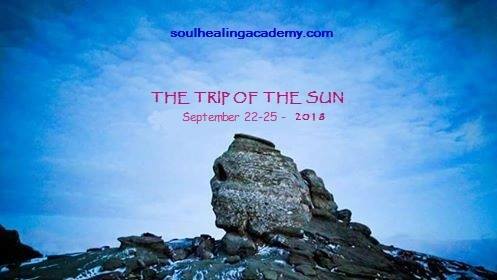 We invite you to this beautiful sacred energetic tour to some of the most important energy centers in Romania, right after the Pranic Festival. Daily meditation with Cristiana Eltrayan, portal opening and many exercises are available during the tour. All tour participants will be meeting in Sibiu (at 12 pm maximum) and from there we go by car or shuttle to the tour objectives. 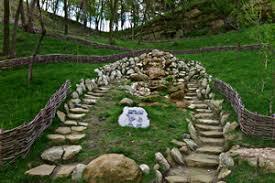 We go to Sarmisegetusa, an ancient site of Sun-Worship and ritual of the anciend civilization called Dacians, the place having a calendar similar to the Mayan one. 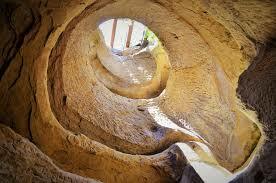 We tune into the energies of the place via meditation and we learn about cosmic rhythms and time balance. 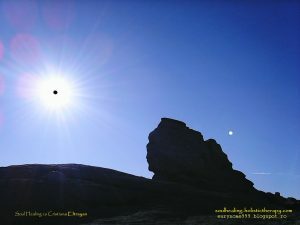 The place corresponds to the throat chakra energy vortex. Mergem catre Sarmisegetusa, unde ne conectam cu energiile locului si invatam despre energia armoniei temporale si despe vechile ritualuri de adorare a Soarelui. In meditatie, ne conectam cu vechile civilizatii ale acestor taramuri si cu maiestria lor. From Sambata, we visit the Sinca Veche site where the strong feminine energy of Mother Mary and other Pre-Christian feminine energies are present. De la Sarmisegetusa mergem catre Sinca Veche, apoi mergem catre Busteni, unde ne vom caza peste noapte. We have a trip with the cable car or cars up on the mountain to visit the Romanian Sphinx – said to be energetically connected to the Egyptian one. 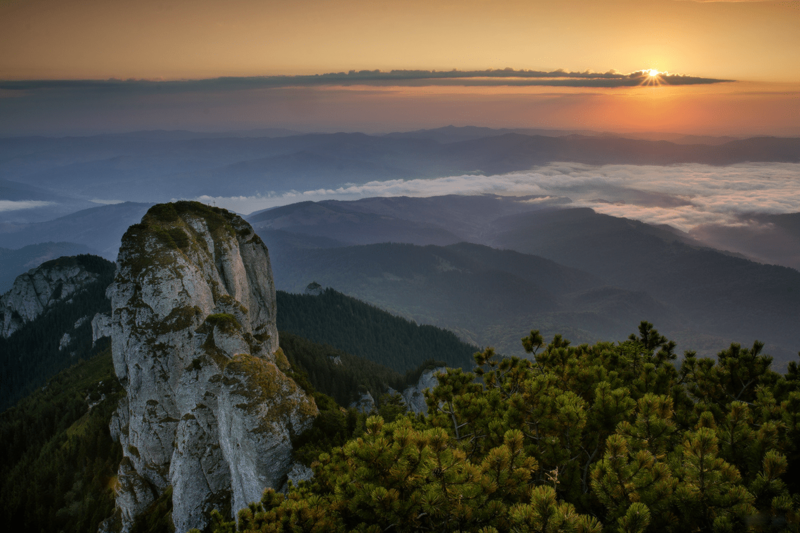 We visit the OMU peak, one of the highest and also most energized peaks in Romania and other sacred places specific to the Pre-Christian sun-worshippers (optional, depending on the weather and other local factors). We visit a strong energy point up in the mountains, recharge and then leave to the Transilvanian citadels. Vizitam Sfinxul Romaniei despre care se spune ca ar fi conetat energetic cu Sfinxul egiptean. Vizitam Vf. OMU si alte situri pre-crestine (optional, in functie de vreme si alti factori locali).Vizitam punctele energetice din munti apoi plecam spre cetatile transilvanene. We return by 7-8 in the afternoon. 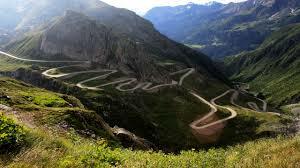 We will cross famous mountain roads, with spectacular mountain views, take photos and enjoy the sites there. Your final return destination is Fagaras, where you can either take a train to your airport or book a room for the night before flying home. Ziua 4 – Intoarcerea la Busteni; finalul excursiei. Ne intoarcem in Busteni pana in orele 7-8 dupa-amiaza, dupa trecerea muntilor. Vom opri pentru fotografii si pentru a ne bucura de obiectivele de pe traseu. Destinatia finala de retur este Fagaras, de unde puteti lua trenul catre orasul vostru, catre aeroportul de pe care plecati, sau puteti rezerva o camera pentru a ramane peste noapte. The whole group will be meeting in Sambata de Sus and from there transported by cars or shuttle to all the points in the tour. A Romanian-English speaking guide will inform participants on the places we visit and the energetic treasures we tone in to the energy points we visit. * The food management is up to you; some people choose to detox or go on juices during our retreats, so we don’t include food in the general pricing.